F-Droid is awesome alternative to Google’s Play Store that allows you to get free and open source apps, as well to create your own app store. Today, when you buy new Android phone, most of them have either Google Play Store or OEM store (like Samsung Galaxy Apps) preinstalled. For new users, it is a prerogative to have one since most of them aren’t going to go on apk hunting sphere. Plus they could download fake apps and install malware on their phones resulting in data loss. Stores are essential a door to a wide list of apps added by the publisher where you can choose apps that suite your needs and install them. While this is fine for new users, other users want to have more control over their devices and less reliance on both their OEM (if applicable) and Google’s App Store. Enter F-Droid. F-Droid is essentially an app store built by open source community, with apps published by the community. What makes F-Droid great is you can browse the list of available apps either from website or from the app itself, see the permissions it requires, technical info about the app, build metadata and more. All published apps respect user privacy and are free of tracking and ads. If you want you can build your own repository with your list of apps that you want to be available for download. You can share both the F-Droid app itself and the Apps that are installed on your phone via NFC and Android Beam (In latter case, you are sending your repo configs to other user which gives him access of apps to download). If you want to expand your choice of apps, F-Droid also allows you to download /r/Android Store – store made by users of Android subreddit on Reddit or Yalp Store that allows you to download apps from Google Play Store. Overall, you have freedom that you don’t have with Google’s and 3rd party stores. You know how apps function and you check each apps page and reach developers more easily so you can contact them to report bugs or suggest them new feature. 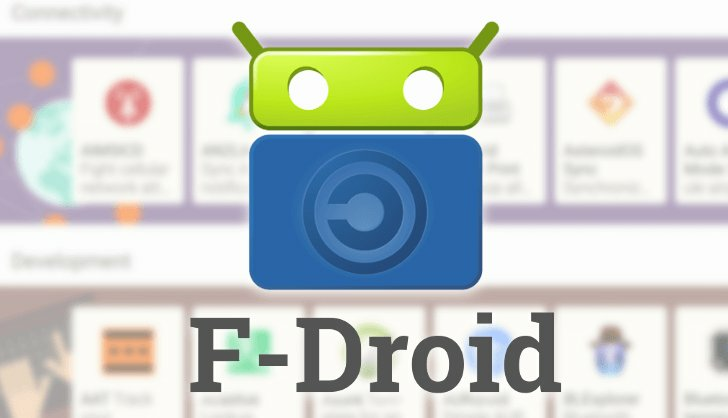 To install F-Droid you need to download it from: https://f-droid.org/ homepage. You won’t find F-Droid or any other app store on Google Play Store, since it is against there Term of Use. Plus it is hard to imagine they would allow competitors to promote their own platforms via their own platform. 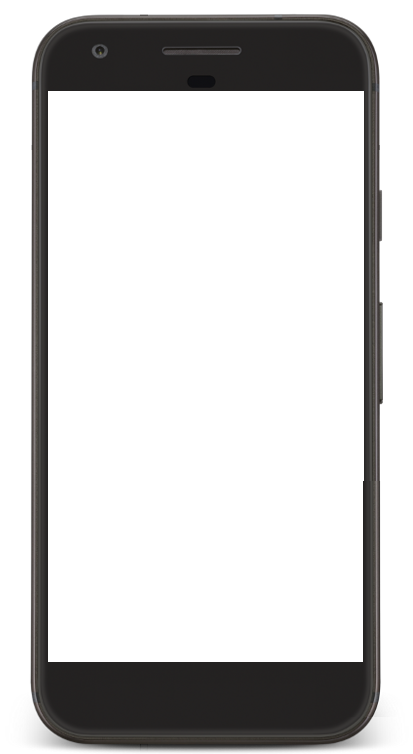 After the download, enable “Unknown sources” in Android Settings to allow F-Droid to be installed. F-Droid is good solution for everyone looking to preserve their privacy and get additional store for their phones. Projects like Lineage OS are on their way, if not already, to incorporate F-Droid as part of default install. While the current list of the apps available is a lot smaller than on both Play Store or any other store, apps that are available have quality and are ad free which makes up for its shortcomings regarding numbers. Quality over Quantity.